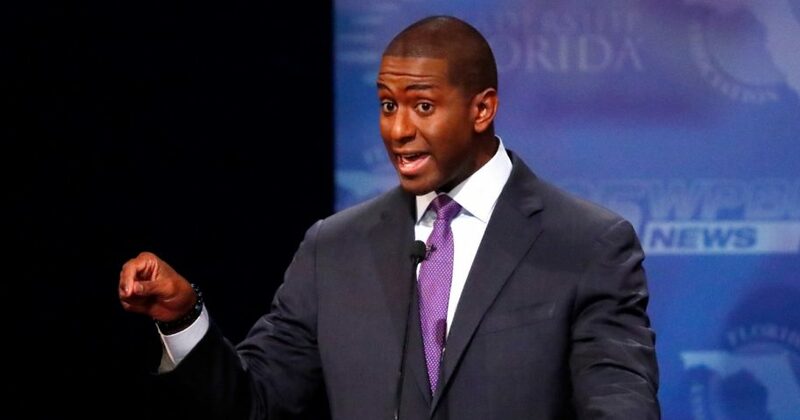 Gillum faced backlash after reports emerged that he signed a “Freedom Pledge” by the Dream Defenders. The Freedom Pledge, which addressed a multitude of issues with law enforcement, compares police to plantation slave owners and further explicitely calls police and prisons racist. Consequently, 38 elected Florida sheriffs called on the Democratic mayor to “immediately and unequivocally” withdraw his support for the pledge and the radical anti-police organization.